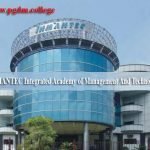 One of the top Management Institutes in Delhi, is set up to promote holistic education to the students.Our Programme also approved by AICTE, Govt. of India, New Delhi. 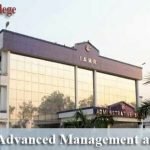 Ghaziabad in Christ Institute of Management is one of the Best PGDM colleges in Ghaziabad – Delhi NCR and it has got its inspiration from St.Kuriakose Elias Chavara,our founder. Christ vision of equality in society will continue to guide us. 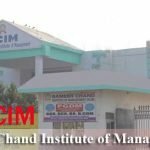 As one of the also best PGDM colleges in Delhi, CIM is guide by its mission of creating globally competitive, socially sensitive, and ethically sound business leaders. 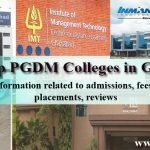 Why PGDM and what is PGDM? 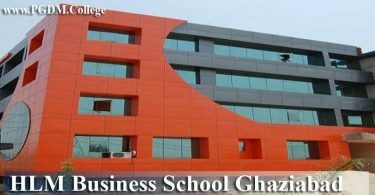 Different from MBA, B-schools offer Post Graduate Diploma in Management Christ Ghaziabad PGDM course which is an autonomous program. The value of Christ Ghaziabad PGDM program is further enhanced and examined by approval from AICTE and other certifications from Association of Indian Universities (AIU). 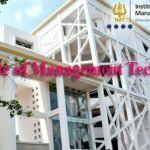 Hence, Christ Institute Management ghaziabad PGDM program’s interesting fact to be note is that they run and are structure with industry interface in mind. Typically, a fault associated with universities is run by an MBA program, a PGDM program creates a bridge between education and industry. 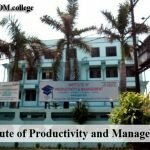 On the foundation of the feedback presented by industry experts, who form part of the curriculum, every year, institutions update in PGDM curriculum. Also the employers’ and alumni’s feedbacks are taken into consideration or even more. The curriculum design by CIM is such that it provides students the best of opportunities and a launching pad for careers. I) Any recognize UG degree with minimum 50% marks. Overall score of 50% or more in the graduate examinations. (Applicants who are in the last year of their studies must have 50% or more in all semester / years of all semester / years organized so far). Students writing their final degree examinations during March-May are also eligible to apply. 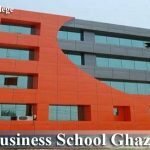 Also On or before March 15, 2019 Christ Ghaziabad Fee Structure for 2 years PGDM Course -: Rs. 4.50 Lakhs.